The Woman in White, published in 1860, is one of the earliest and most-beloved mystery novels, but at the time, critics were not exactly so positive. Novelist and critic Edward Bulwer-Lytton, for example, called the novel 'great trash.' 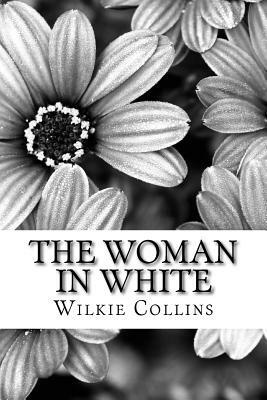 On the other hand, the public loved the mystery and intrigue behind the identity of the mysterious Woman in White and anxiously waited to read the continuation of the story each week as a new chapter showed up in the weekly publication All the Year Round. The story still intrigues people; it was turned into a PBS Mystery presentation and an Andrew Lloyd Webber musical in the last 15 years.